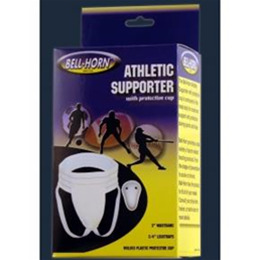 Contoured to the male body for maximum support and protection during sports activities. A comfortable 3" waistband and 3/4" legstraps. Protective cup is contoured to the male body for maximum support and protection.